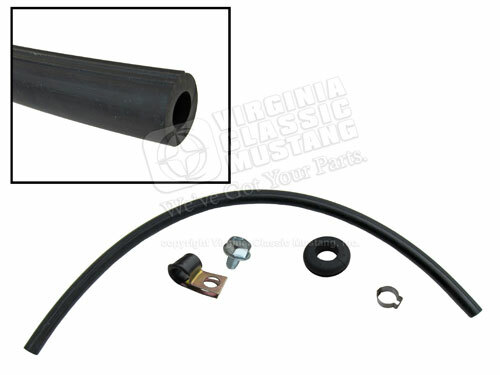 Here's the latest new part. 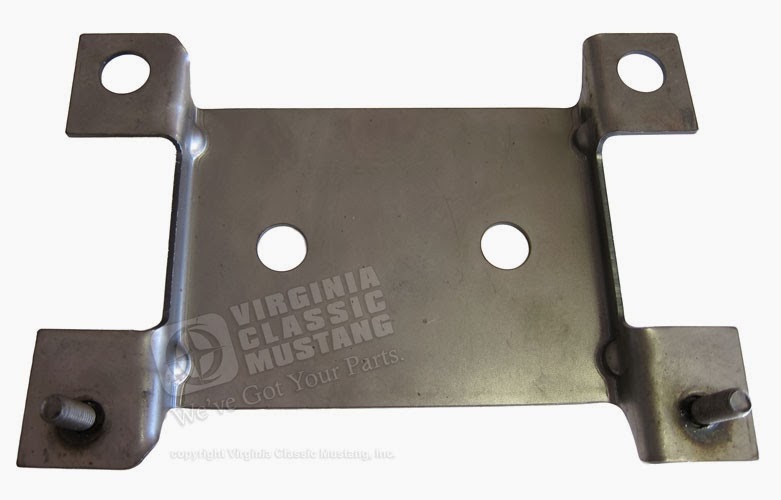 It's the mounting bracket for the convertible top motor on a 65-66 Mustang Convertible. 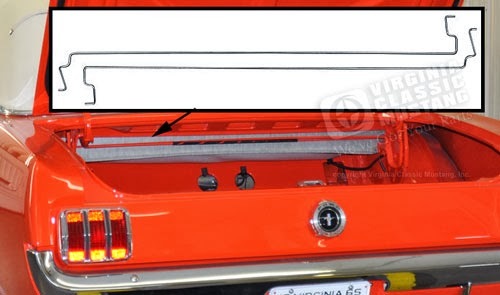 It mounts behind the rear seat and is made just like the original. 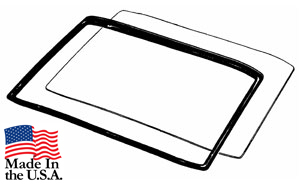 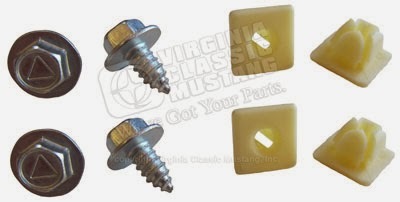 Order our part number ST-16471. 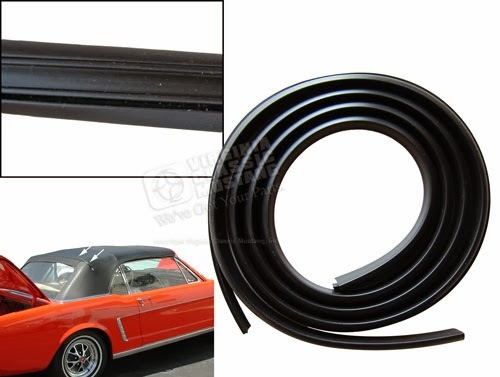 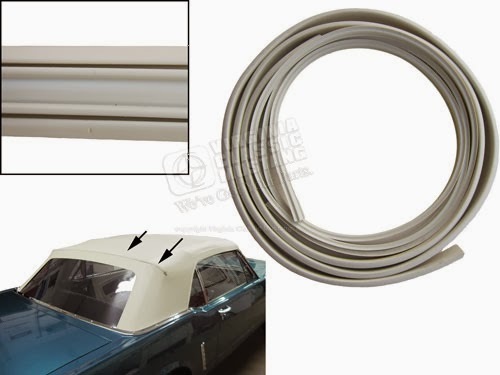 We also have our new convertible top motor itself along with all the switches, wiring and cylinders to convert your manual top Mustang convertible to one with a power top. 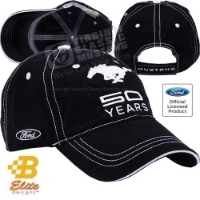 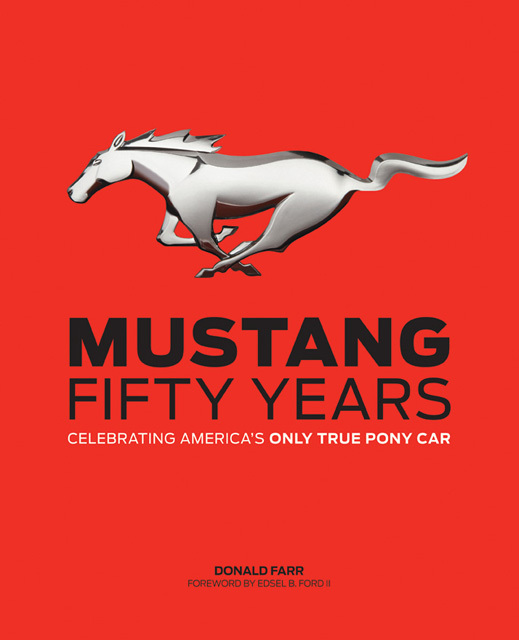 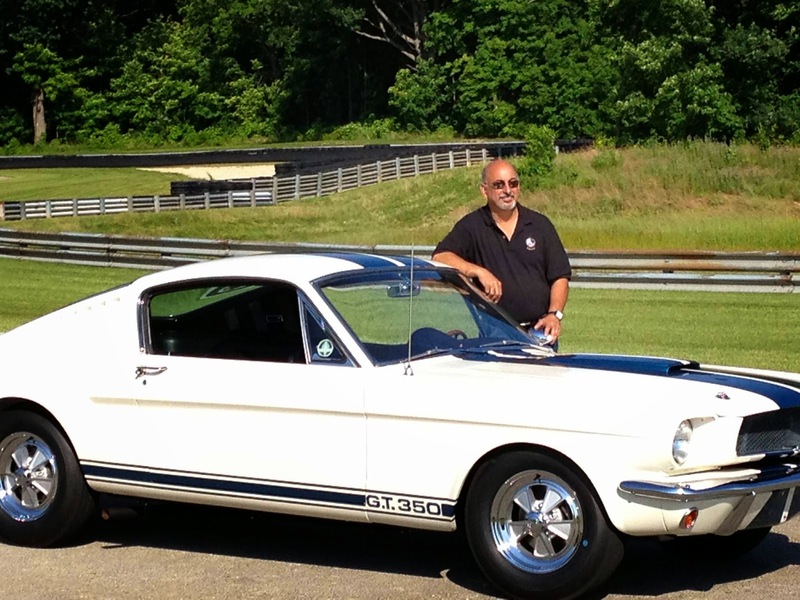 Look for a technical article from Mustang Monthly Magazine very soon with this exact subject. 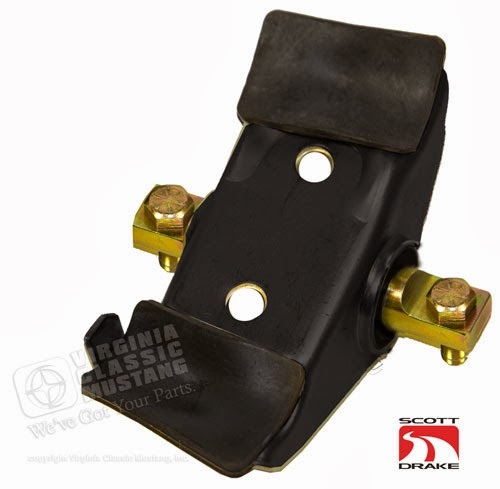 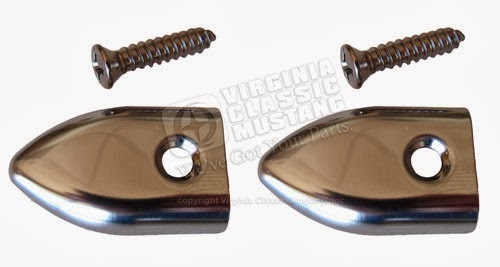 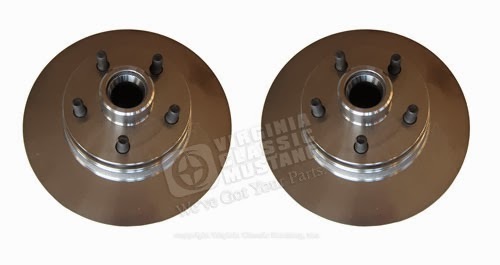 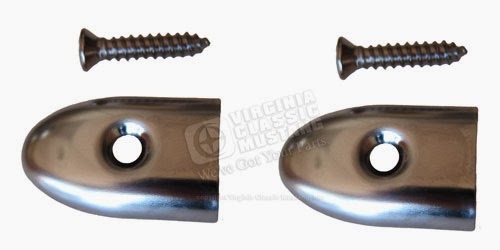 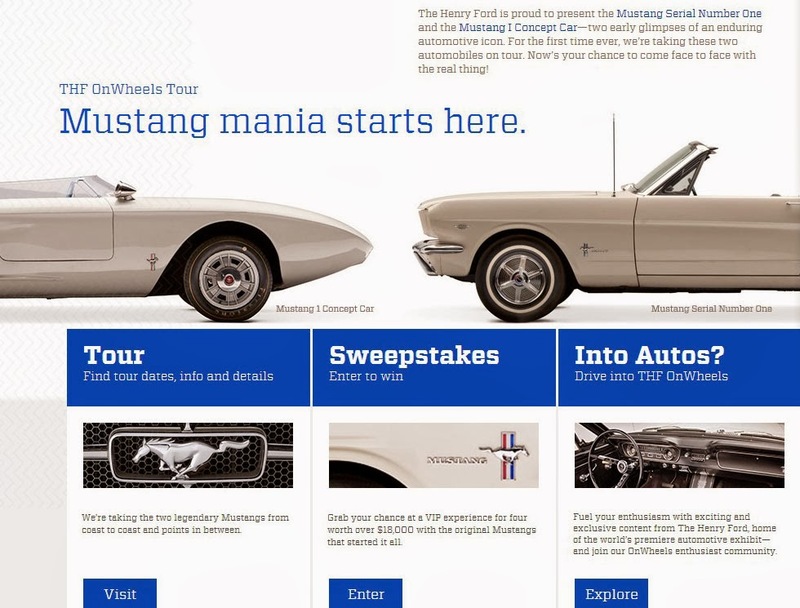 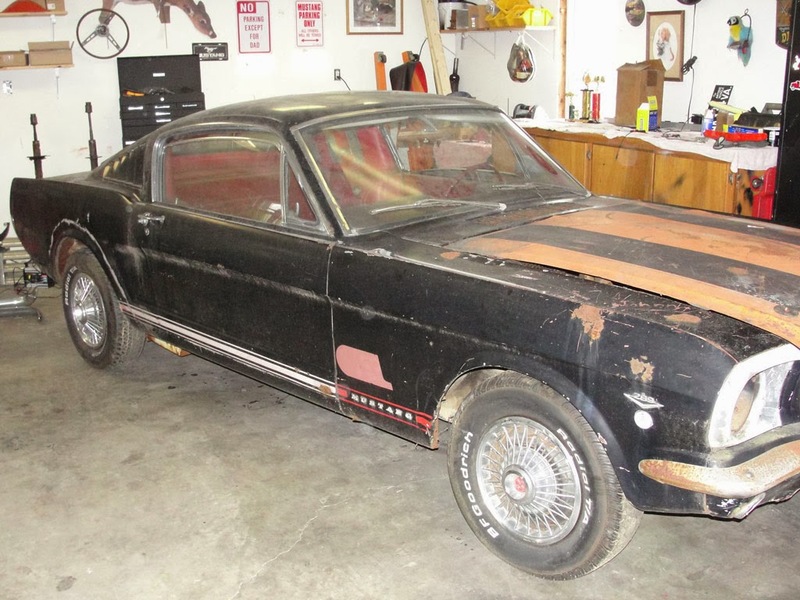 The entire conversion was made using parts from Virginia Classic Mustang.